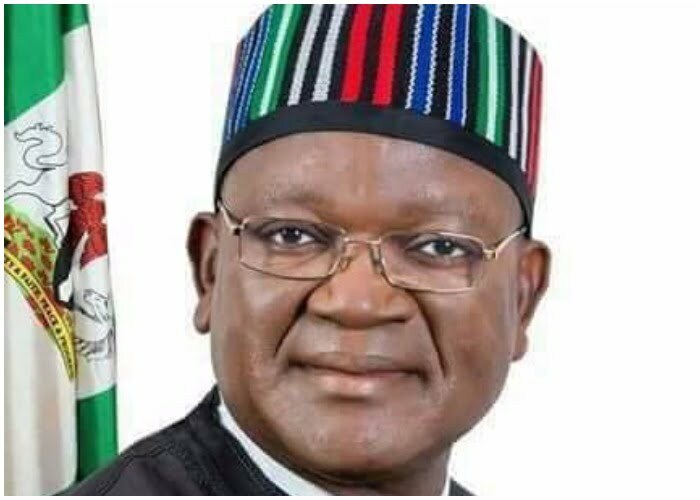 The Peoples Democratic Party (PDP), Benue State chapter, has warned the Governor Samuel Ortom, over his alleged plan to sack thousands of civil servants. The party said it was a clear indication that the Ortom administration has turned full cycle against the very people that voted it into power. This was disclosed by the publicity secretary of the PDP Benue State chapter, Bemgba Iortyom, in an interview with newsmen in Abuja, yesterday. According to Iortyom, “To hide their unprecedented inadequacies, Governor Ortom and his lackeys have been going about heaping all blames for their failure to pay workers their entitlements, on the doorsteps of the revered former governor, Dr. Gabriel Suswam, but the people of Benue know better, as they will not forget the fact that the immediate past administration had taken it upon itself to increase workers salary even before the national minimum wage bill was signed into law by the federal government. These, he did when he increased it from N4,800 to N8,500. Iortyom urged Governor Ortom to borrow a leaf from the Suswam administration, which, according to him, adopted standardised administrative practices to prudently manage the salaries and wages of workers in the employment of the state government. “Anything short of this by the Ortom administration would amount to a gross violation of the oath of office it took. The Peoples Democratic Party (PDP), as the main opposition party in Benue State, stands with the impoverished workers of the state, and will strongly resist the planned move to sack the workers of the state,” the PDP scribe added.